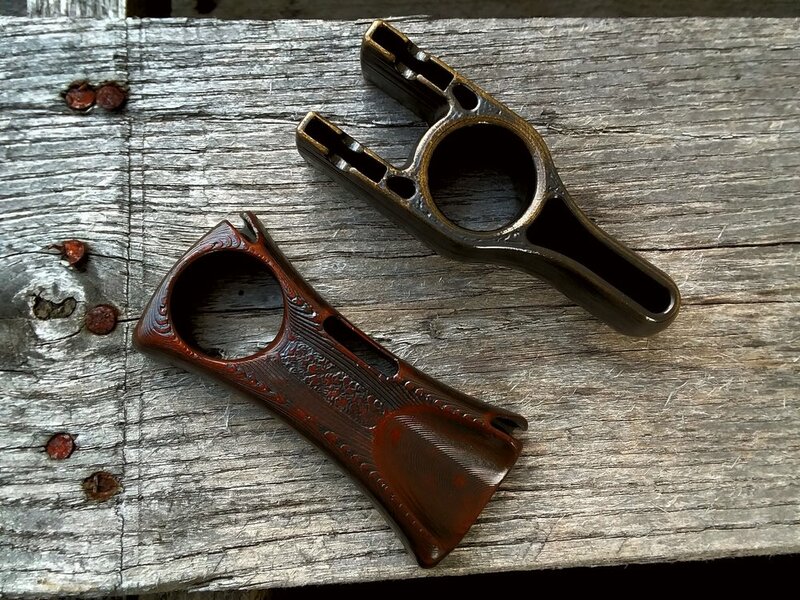 Here is where we list custom, one-off, or other special and unique slingshots. These are all ready to ship, you’re getting the exact slingshot pictured. See something you like which isn’t listed? Message us to inquire about your own custom build.